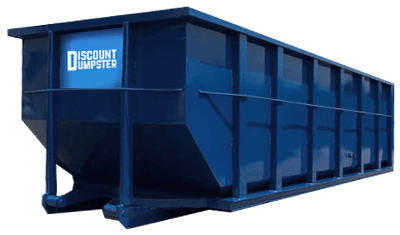 Renting a dumpster in Longmont is made easy with Discount Dumpster. We strive to set the industry standard for top customer service and affordable prices for dumpster rental. We’ve been delivering dumpsters to the northern front range since 2001, and we’re always growing our customer base. At Discount Dumpster, we place a high emphasis on exceeding our customers’ expectations. We are typically the lowest cost provider in the area, and our flexible delivery and pick up is appealing to our customers. 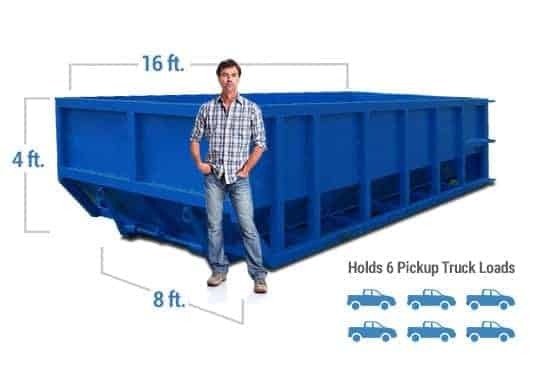 Call us today and someone from our team will help you to determine the right dumpster size at the best price, and quick delivery. Dumpster Rental Longmont is made easy at Discount Dumpster. Our experienced team has been servicing the Longmont area since 2001. 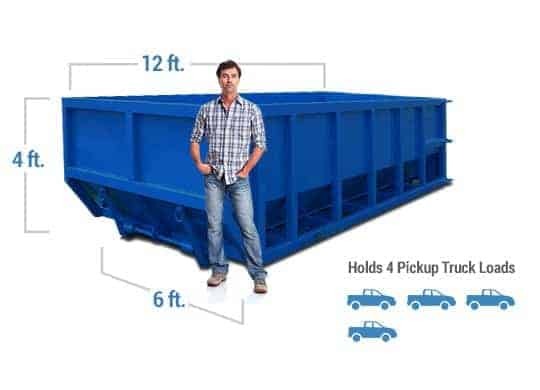 Call us today and we can help you determine the best price, most appropriate dumpster size, and delivery time for your project. We’ve been hauling dumpsters to and from Longmont for so long, we’re leading the industry in dependability and price. Let us take care of your dumpster rental Longmont needs and take advantage of our roll off dumpster services by calling our team today!